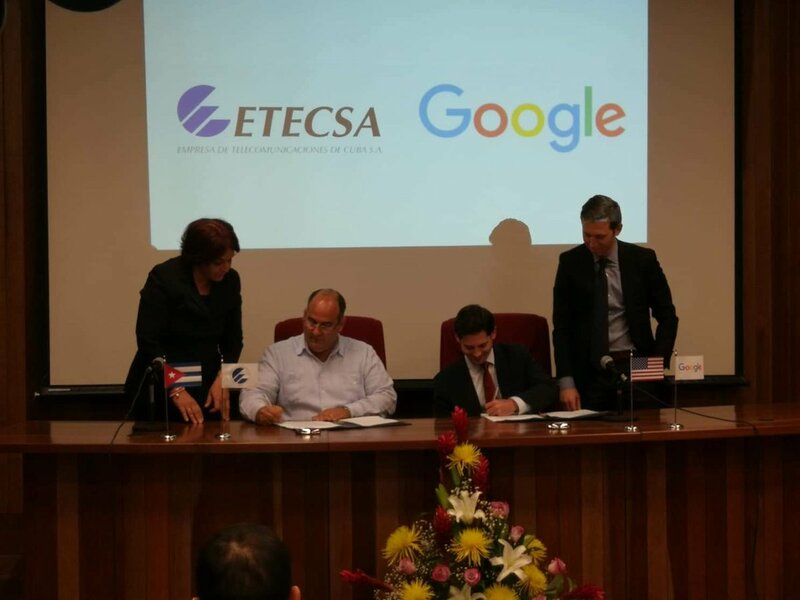 Google and ETECSA signed a memorandum of understanding to begin the negotiation of a so-called “peering agreement” that would create a cost-free and direct connection between their two networks. That would enable faster access to content hosted on the Google’s servers, which are not located on the island. Internet in Cuba has been notoriously sluggish and unreliable. In a country where information is tightly controlled, it remains to be seen how much Google’d information would be available in Cuba. That’s if and when a fast connection can be made between Cuba’s ETECSA controlled Internet and Google’s servers. The agreement creates a joint working group of engineers to figure out how to implement this peering arrangement, likely via an undersea cable. What’s needed first is the creation of a physical connection between Cuba’s network and a Google “point of presence,” the closest ones being in South Florida, Mexico and Colombia. Cuba currently has a single fiber-optic connection running under the Caribbean to Venezuela that has been unable to provide the island with sufficient capacity to support its relatively small but growing group of internet users, for reasons never disclosed by either country’s Communist government. Neither Cuban or Google officials provided any estimated timeframe for the island’s connection to a new undersea fiber-optic cable. That step could take years given the slow pace of Cuba’s bureaucracy and the obstacles thrown up by the U.S. trade embargo on the island. GAMBoD is a unique search and analysis tool that has been developed by GSA to enable searches of mobile broadband devices and global data on Mobile Broadband Networks, Technologies and Spectrum (NTS). The LTE and 5G Devices database can be searched by supplier, form factor, features, peak downlink and uplink speeds, and operating frequency. Results are presented as a list or in charts. Charts may be inserted into documents or presentations, subject to accreditation of GSA as the source. FCC’s auction of 24 GHz spectrum attracts >$1.5B in bids after 26 rounds; IMT 2020 frequencies? Auction 102 is the FCC’s second auction of Upper Microwave Flexible Use Service (UMFUS) licenses (see below for information on auction 1010). Auction 102 offers 2,909 licenses in the 24 GHz band. The lower segment of the 24 GHz band (24.25–24.45 GHz) will be licensed as two 100-megahertz blocks, and the upper segment (24.75–25.25 GHz) will be licensed as five 100-megahertz blocks. Those frequencies are being considered for the IMT 2020 5G radio aspects standard and will be determined at the ITU-R WRC-19 meeting this fall (details in Editor’s Note below). Three rounds of bidding are being held each day at this point in the auction. The clock auction format begins with a “clock phase” (the current auction phase) which lets participants bid on generic blocks in each Partial Economic Area in successive bidding rounds, followed by an “assignment phase” that allows the winners of the generic blocks to bid for frequency-specific license assignments. The clock phase continues, with prices automatically increasing each round, until bidders’ demand for licenses at a certain price matches the supply — and at that point, the bidders who have indicated they are willing to pay the final clock price for a license will be considered winners and the assignment phase can begin. The most hotly contested licenses are those covering New York City and Los Angeles, California. New York City metropolitan licenses are dominating the bidding: four bids for NYC licenses in the upper portion of the band are currently above $30 million. One of those is at $41.1 million, the largest bid of the auction thus far. The most expensive bid for a Los Angeles license, also in the upper portion of the band, is up to $31.6 million, with other bids on LA licenses as high as $28.7 million and $26.1 million. Much of the auction process is secretive—there are anti-collusion rules and bidders can’t talk to one another, for example. The FCC isn’t releasing the names of the winners of the 28-GHz or 24-GHz auctions until both have been concluded. The FCC is making a total of 1.55 gigahertz of spectrum available through auctions 101 (which concluded in late January after raising $702 million) and 102. The agency plans to hold three more mmWave auctions during 2019, covering spectrum at 37 GHz, 39 GHz and 47 GHz. Although the FCC has usually makes winning bidders public shortly after the close of an auction, the winning bidders from Auction 101 will not be publicly named until after the close of Auction 102. The 24.25-27.5 and 37-43.5 GHz bands are prioritized within the ongoing ITU-R work in preparation for WRC-19 agenda item 1.13. All geographical regions and countries are recommended to support the identification of these two bands for IMT during WRC-19 and should aim to harmonize technical conditions for use of those frequencies in IMT 2020-5G radio standard. 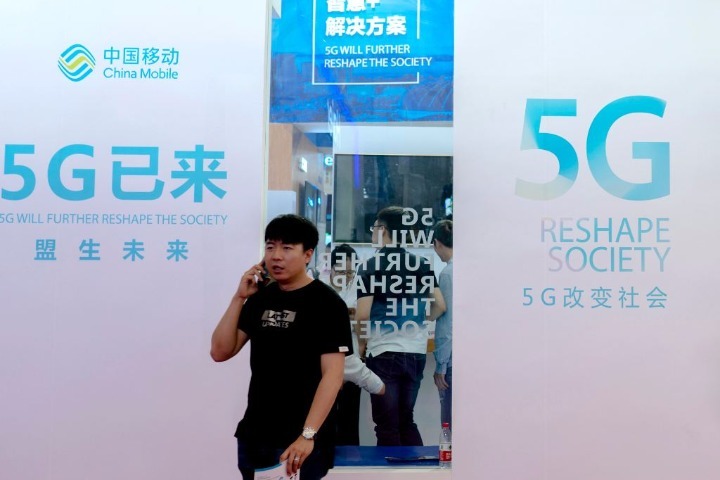 The Global mobile Suppliers Association (GSA) today launched the industry’s first database tracking worldwide 5G devices. Part of the GSA Analyser for Mobile Broadband Devices (GAMBoD) database, the new 5G device tracking and reporting represents an important milestone for the 5G ecosystem as it moves from service trials and prototype user equipment to commercially available services and devices. 5G Ecosystem Report containing summary statistics can be downloaded here. Huawei and Samsung use their 5G chip sets for their products and so far have not announced they would sell them on the merchant market. This is the latest component of the GSA Analyser for Mobile Broadband Devices (GAMBoD) database, a tool designed to help industry stakeholders keep track of all this stuff. 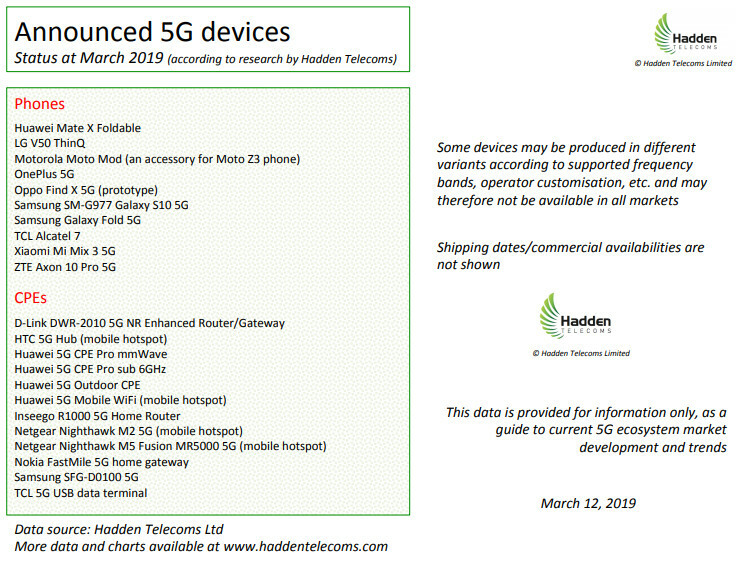 Its launch comes on the same day at the publication of the latest 5G Market Reality Check from Hadden Telecoms. Operators investing in 5G are at a variety of stages, ranging from network deployments, to technology testing, demonstrations and pilot trials. 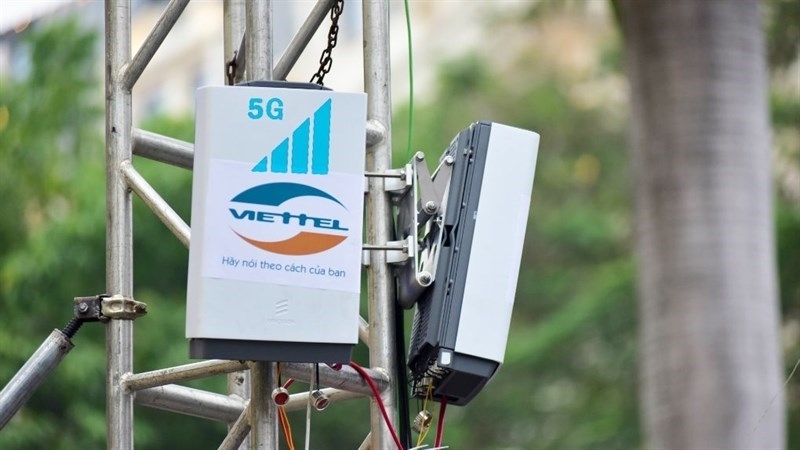 15 operators have commercially launched 5G services, including Telstra and Optus in Australia, which are offering fixed wireless 5G services on the 3.6-GHz band. Vodafone Australia and the market’s national broadband network operator NBN Co are also investing in 5G. SK Telecom (SKT) and Ericsson have signed a MOU agreement to collaborate on research and development of 5G standalone (SA) core network technology and architecture. The three year agreement focuses on potential enhancements and optimization enabled by cloud native micro-services based design principles. The collaboration is directed at creating a more agile and programmable 5G standalone core network architecture capable of efficiently managing growth through automation and more simplified operations. “After the successful launch of 5G [non-standalone] network, SK Telecom is preparing to migrate towards 5G [standalone – no LTE dependence] networks to provide the latest and greatest technology and services to its customers,” SK Telecom SVP and head of 5GX Labs Jong-kwan Park said. Ericsson head of packet core Peo Lehto added that cloud native micro-services architecture promises to deliver higher degrees of automation and availability, more predictable performance and more robust operations for next-generation mobile networks. “This will relieve requirements on the infrastructure by allowing better handling of multiple failures, better infrastructure utilization with more flexible and granular scaling, as well as increased rate of innovation with independent life cycles and in-service software upgrade for each service,” he said. A three-year Memorandum of Understanding (MoU) between the companies focuses on possible enhancements and optimization enabled by cloud native micro-services-based principles. The MoU comes as increasing focus is being placed on the need for more agile and programmable 5G standalone core network that efficiently manage growth with automation and simplified operations. Separately, Ericsson has secured a deal from South Korea’s largest telecom firm KT to implement its forthcoming 5G network as South Korea wireless network operators target 5G launch in April 2019. In addition to 3GPP Release 15 “5G New Radio” hardware and software for KT’s 3.5 GHz Non-Standalone network, Ericsson is facilitating KT to stimulate the Internet of Things (IoT) and Industry 4.0 opportunities to local enterprises on a global scale. In addition to immersive media, KT’s 5G commercialization use case plans covers: smart factories; safety; drones; and connected vehicles. Many believe that the extensive deployment of 5G networks will boost the adoption of IoT devices that require real time control and low latency. As 5G accelerates the digital transformation in many industries, enabling new use cases in areas such as IoT, automation, transport and Big Data, Ericsson is poised to benefit from favorable growth dynamics. The company is investing heavily in its competitive 5G-ready portfolio to enable customers to seamlessly migrate to 5G. On March 20, 2019, China Mobile (the world’s largest wireless carrier by subscribers and revenue) reported a 3.1% increase in net profit for 2018 to 117.78 billion yuan ($17.58 billion). The company focused on reducing costs and increasing operational efficiency. Telecommunications service revenue fell a reported 0.4% but grew 3.7% in comparable terms to 670.9 billion yuan. China Mobile’s net profit was aided by the listing of the company’s tower division China Tower in August last year. China Mobile reported a 4.3% increase in its total customer base for the year to 925 million, of which 713 million are 4G customers – a 9.7% increase from 2017. However, mobile ARPU fell 8% to 53.1 yuan as a result of strong competition. Total wireline broadband subscribers increased by 39% to 157 million, of which 147 million were household broadband customers. Household broadband blended ARPU grew 3.2% to 34.4 yuan. Achieved household broadband access capability of ≥100Mbps. Maintained a backbone network with a further enhanced transmission and loading capability. “2018 was a challenging year for telecommunications operators. Competition amongst peers changed in characteristics as products and services have become homogenized while cross-sector challenges have intensified. 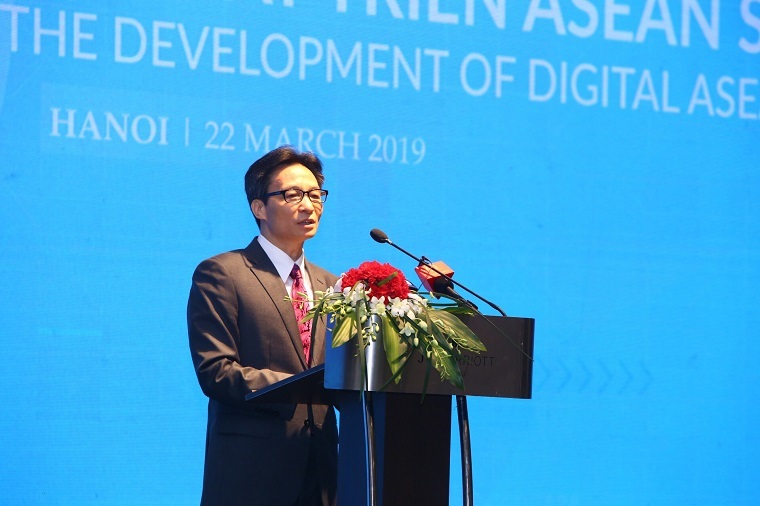 The value of traditional telecommunications business rapidly diminished, coupled with multiple challenges from a complex and rapidly-changing policy environment,” China Mobile chairman Yang Jie said.